The space agency solved its latest public relations problem. NASA invited people to send choices to name a node in the international space station. TV comedian Stephen Colbert got his viewers to offer his last name, and they won. 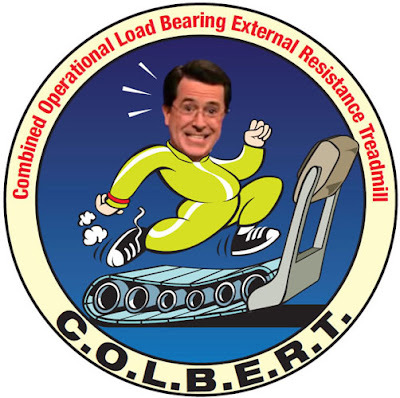 An astronaut told Colbert the agency compromised by re-naming a treadmill. They gave it an acronym: Combined Operational Load Bearing External Resistance Treadmill — that's C-O-L-B-E-R-T. The treadmill is set to arrive at the space station in August. It will be installed after the node, named Tranquilty, arrives at the station next year.